We have another job posting for professionals looking to relocate to Southern California at CODESP in Huntington Beach, Orange County. CODESP is looking for qualified candidates for the role of Executive Director. 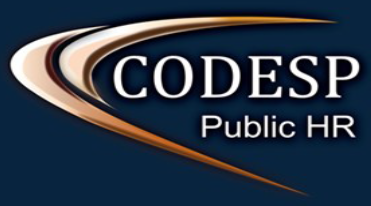 This position, under the administrative direction of the elected Board of Directors of the CODESP Joint Powers Agency, directs operations, activities, and staff in providing consultative services, training programs, employment selection related products and services for member school districts and subscriber agencies.